Japanese retailer, UNIQLO, has rolled out its first-ever neuroscience fashion campaign that matches clothing selection to consumer’s moods. 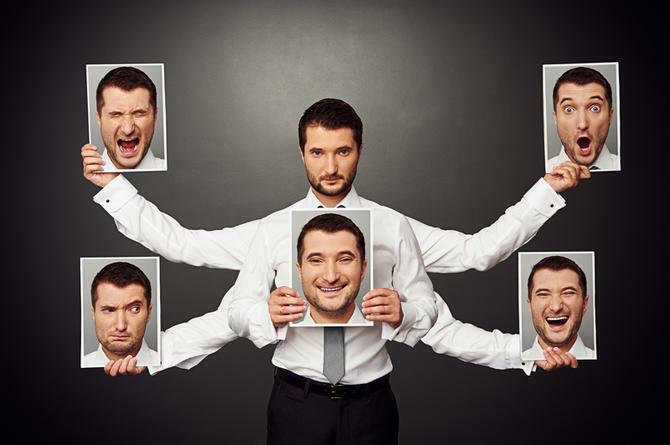 Consumer neuroscientist at Nuro and Honorary Fellow from the University of Melbourne, Dr Phil Harris, said the campaign reflects a growing trend for brands to turn to neuroscience technology to give them an edge with consumers. Harris agreed this new technology is set to revolutionise the fashion and retail industry moving forward, especially with regard to tailoring consumer choice. UNIQLO’s marketing director, Tracey Lang, forecast the campaign will appeal to most demographics. However, the campaign does not involve capturing consumer data while using the headset and is purely a strategy to drive engagement at this stage. 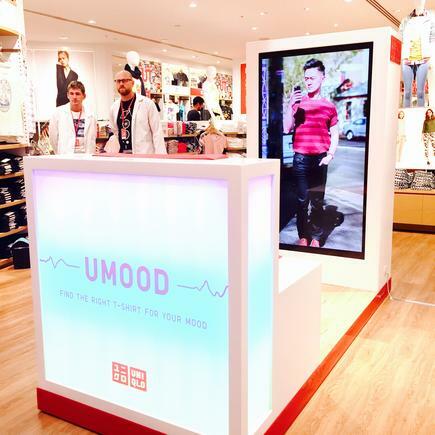 While UNIQLO is well-known for its innovative fabric and garment technology globally, the UMood launch comes as part of the retailer’s ongoing commitment to enhance product experience for customers, Lang said. The UNIQLO UMood campaign has first rolled out at Pitt Street Mall in Sydney, before going on a road to the store’s metropolitan branches.